A signed Certificate of Completion personally presented by Alan Parsons. Your choice of a signed copy of Alan Parsons’ Art & Science Of Sound Recording – The Book, or DVD set. Coffee & Pastries before the session begins, Lunch and refreshments throughout the day. Ticket to the Champagne Reception. Ticket to Soundcheck at Alan Parsons Live Project concert at the Paramount Theater in Austin on Nov 17th. Please Note: Ticket to the concert itself is not included in this offer. 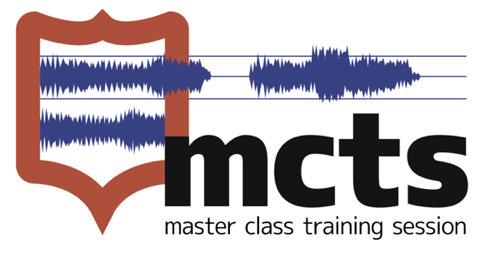 For more information, visit the MCTS Austin Event page.